Installing these seats properly. EG & GSR? And while we are on the topic of seats fitting anyone know if GSR rears would fit in the back? Re: Installing these seats properly. EG & GSR? i have s2000 seats in my fifth gen with eg seat pans ( sit super low in the car ) the prelude rails bold straight onto the eg pans . 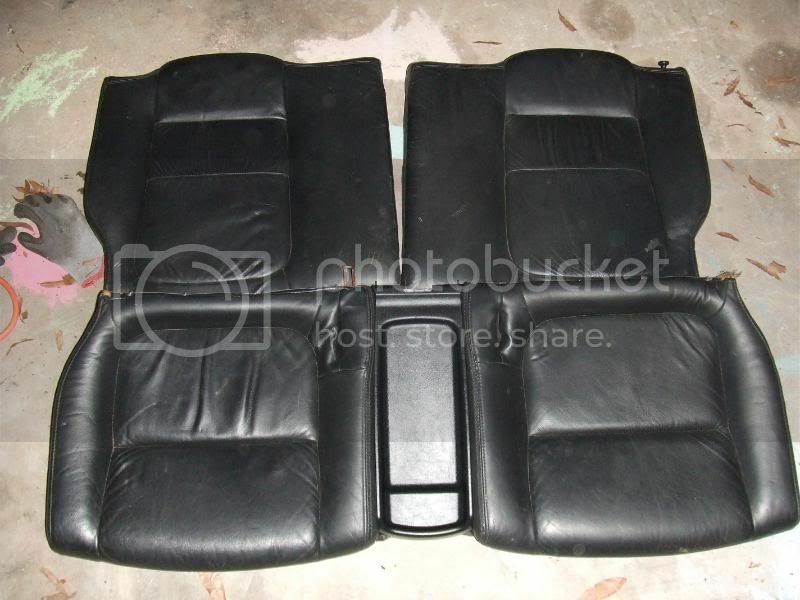 its a perfect combo as for the rear seats i seriously doubt there of any use to you . Hmm I was afraid someone might say that. I'm under the impression I'll need to use my prelude rails no matter what now. 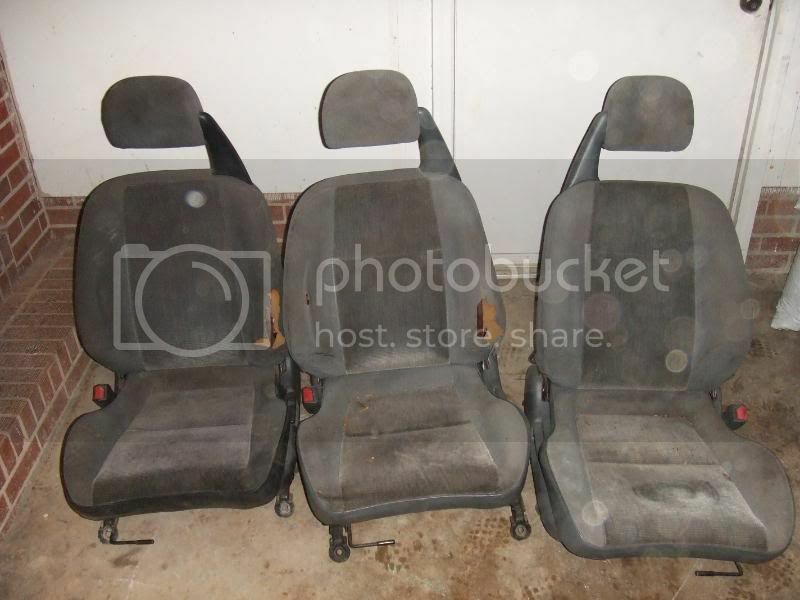 As for those rear seats I was just curious, I've got red leather s2000 seats and black cloth rears. Mismatch = annoying, at least black leather would be the same material lol.